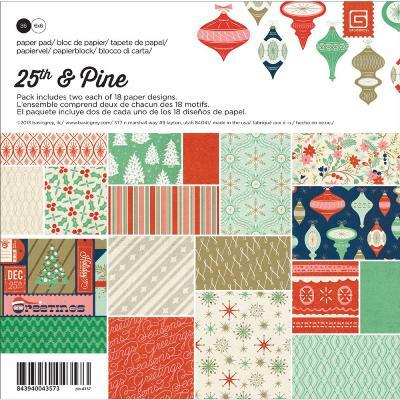 36 single-sided sheets of paper. 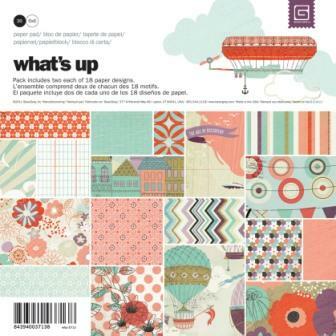 Size: 6" x 6". 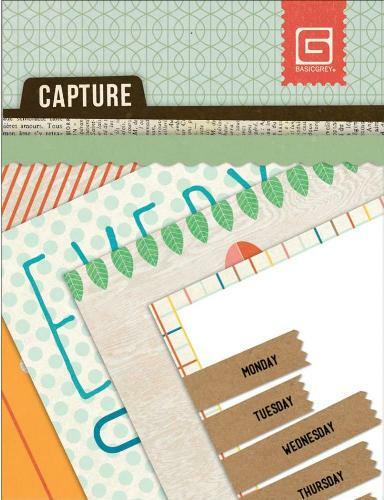 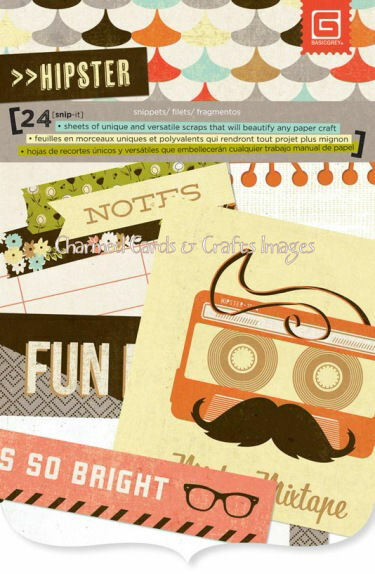 Includes 36 sheets of 6"x6" paper / includes two each of eighteen assorted single-sided designs. 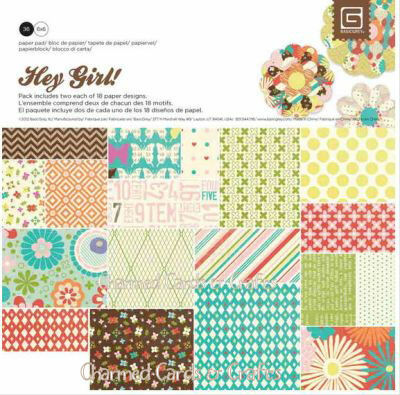 Basic Grey Highline Snippets 4"x6"
Includes 36 sheets of 6"x6" paper: two each of eighteen assorted single-sided designs. 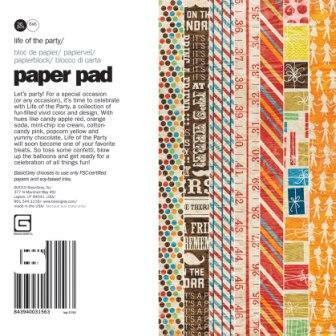 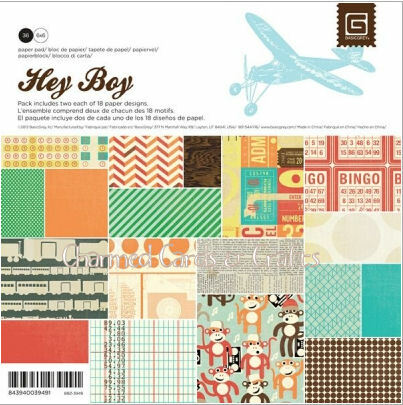 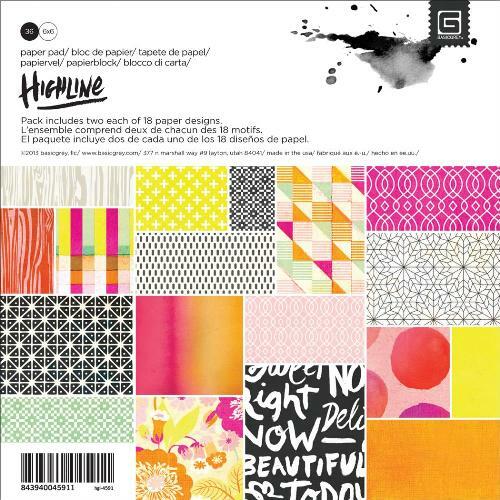 Includes 36 sheets of 6x6 paper / includes two each of eighteen assorted single-sided designs on 65# heavyweight paper. 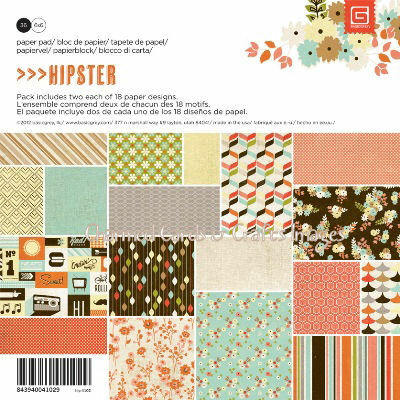 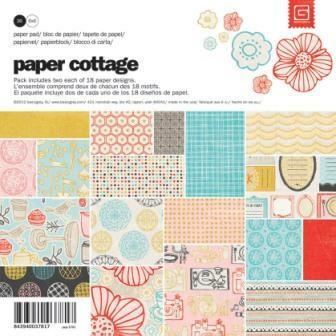 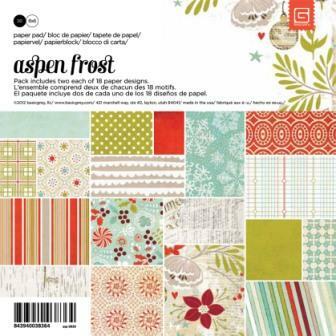 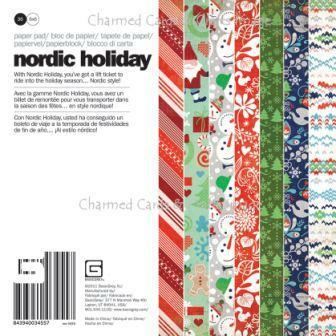 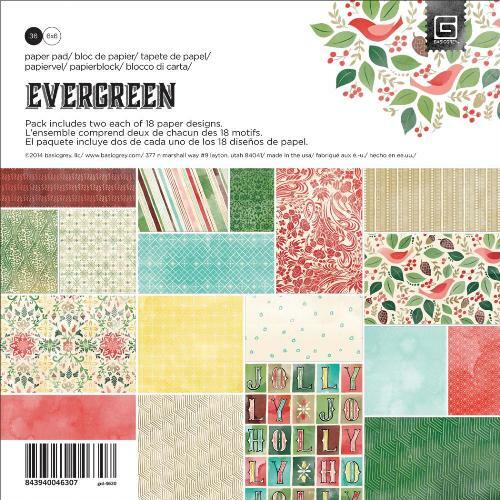 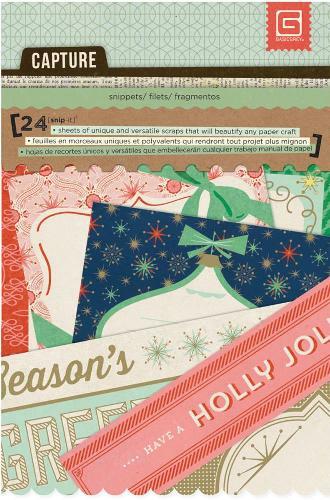 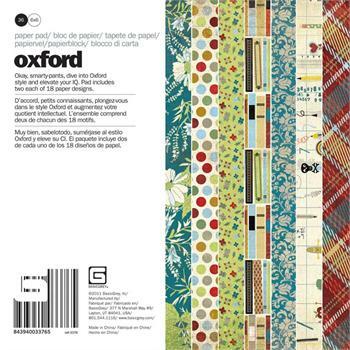 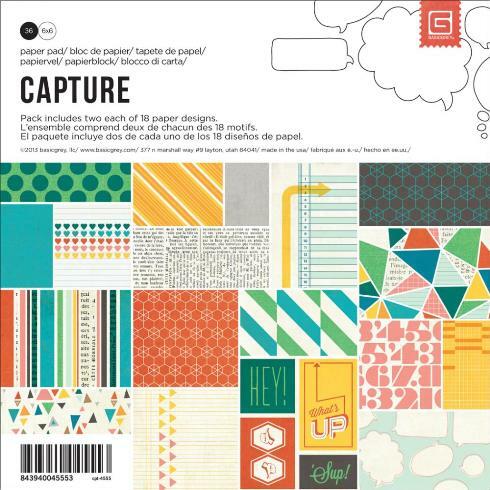 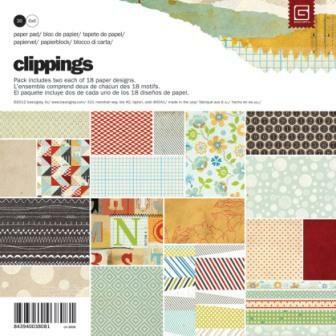 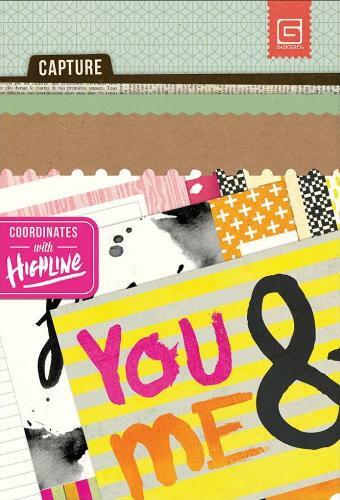 Includes 36 sheets of 6"x6" paper: includes two each of eighteen assorted single-sided designs. 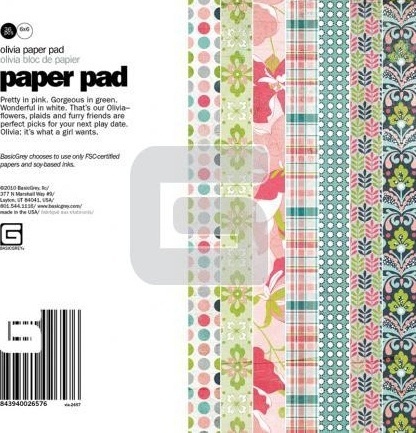 6x6 paper pads comprising 36 single sided sheets. 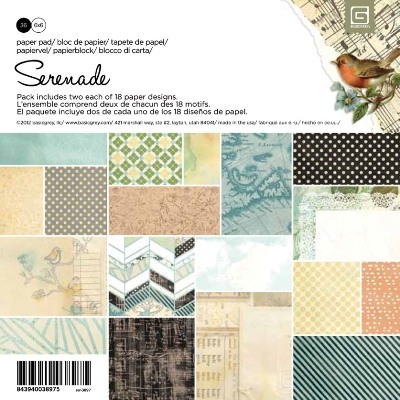 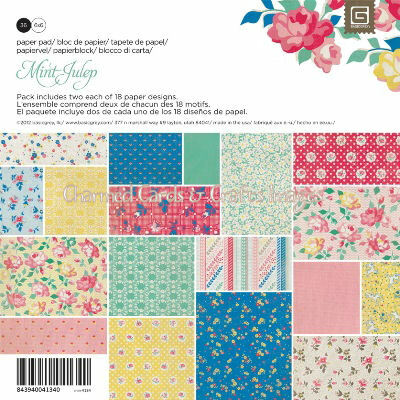 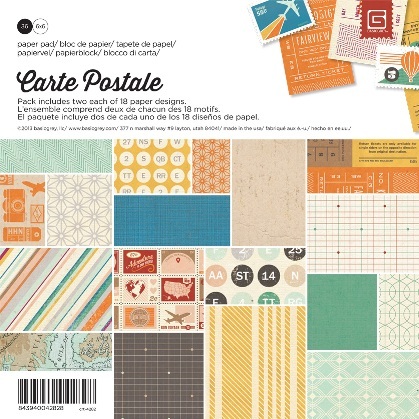 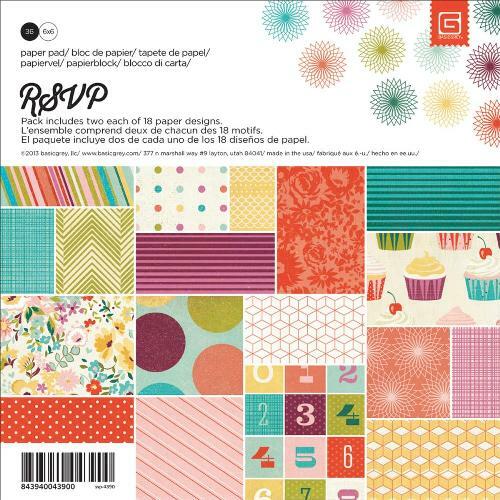 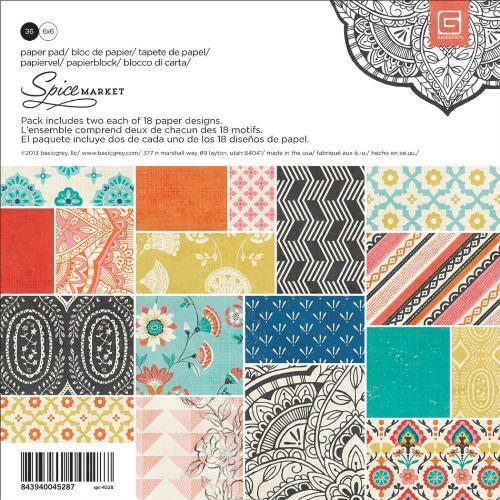 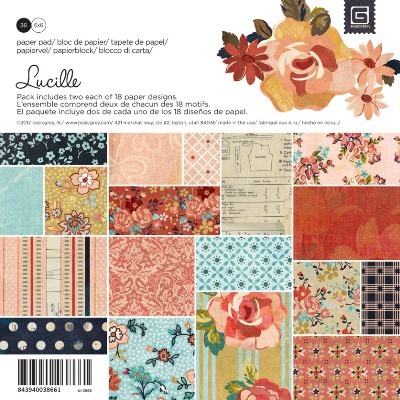 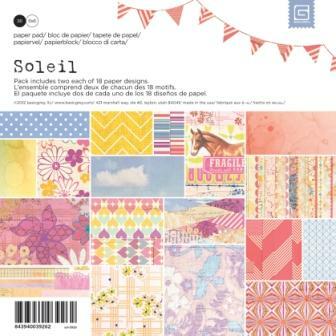 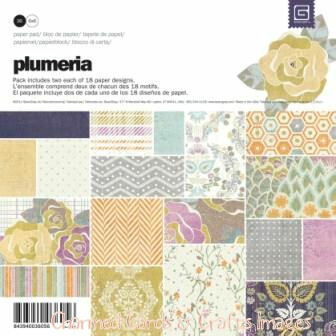 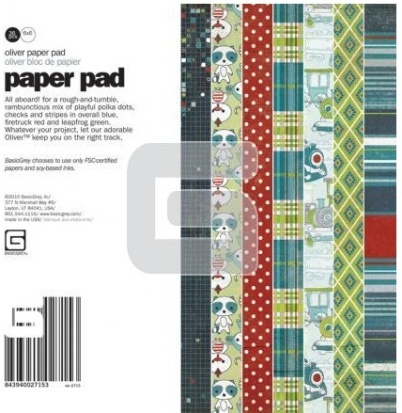 This 6x6 pad comprises 36 sheets: 2 each of 18 designs. 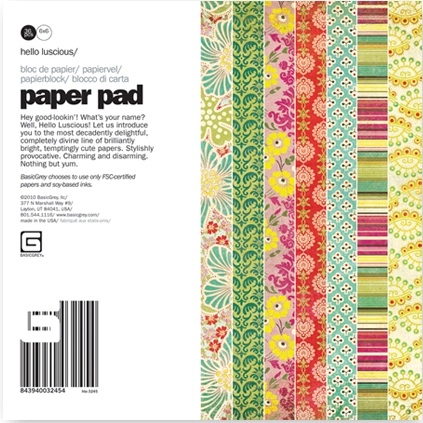 6" x 6" paper pad comprising 36 sheets in various designs. 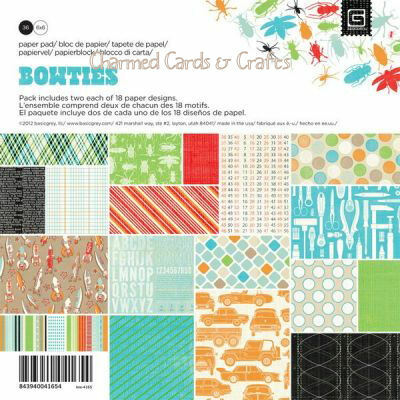 Stack of 3" x 4" printed 65# cardstock / 24 different designs. 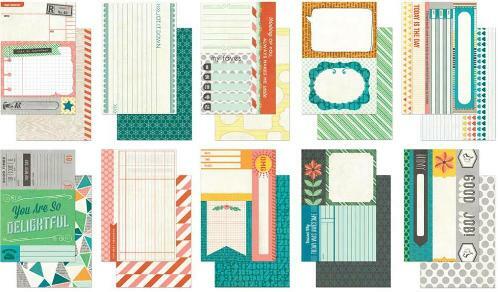 Stack of 4"x6" printed 65# cardstock designs / 2 each of twelve different designs / Acid & lignin free. 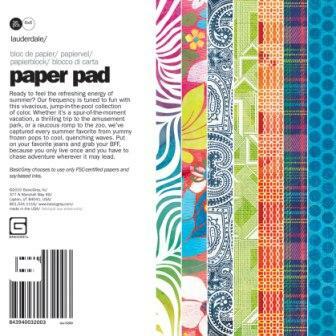 Includes 36 sheets of 6"x6" paper / includes two each of eighteen assorted single-sided designs on 65# heavyweight paper.